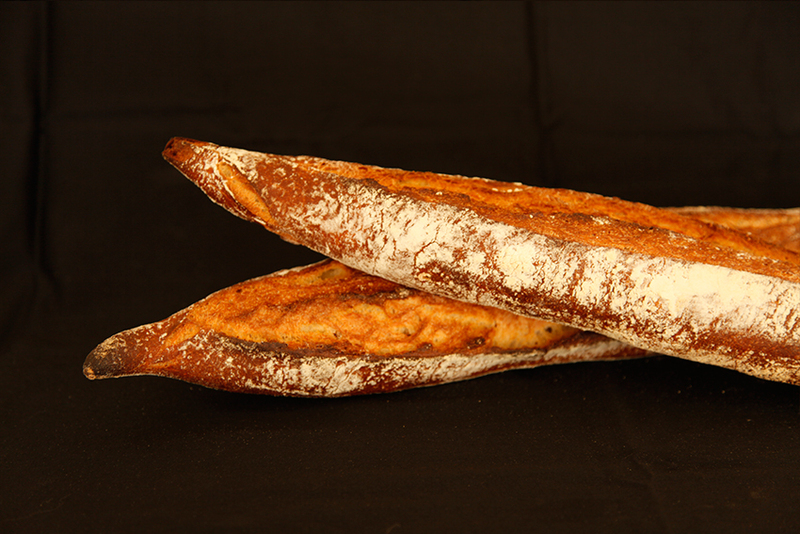 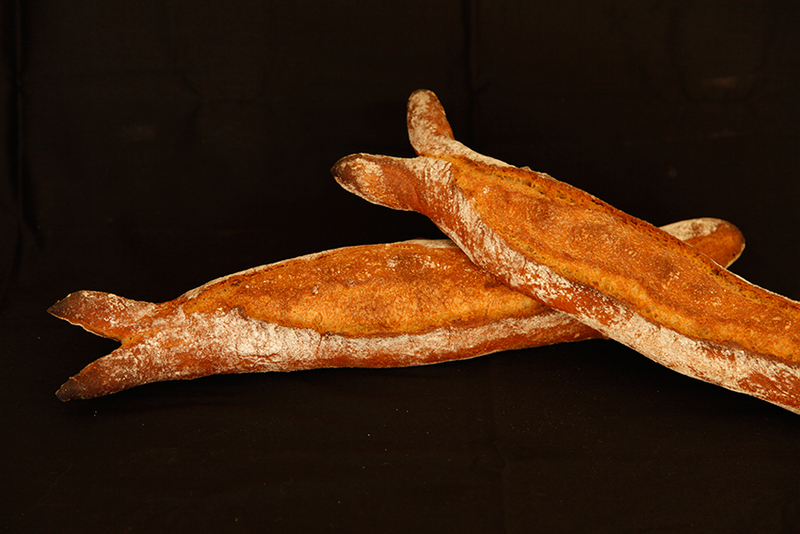 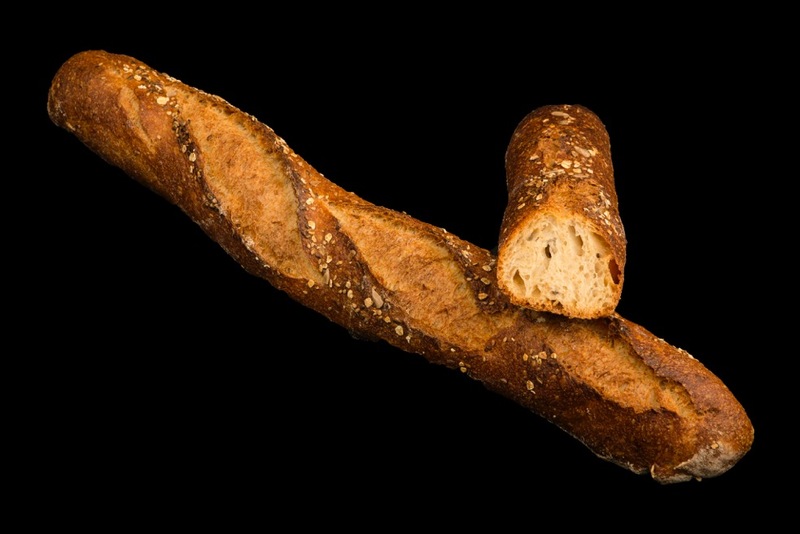 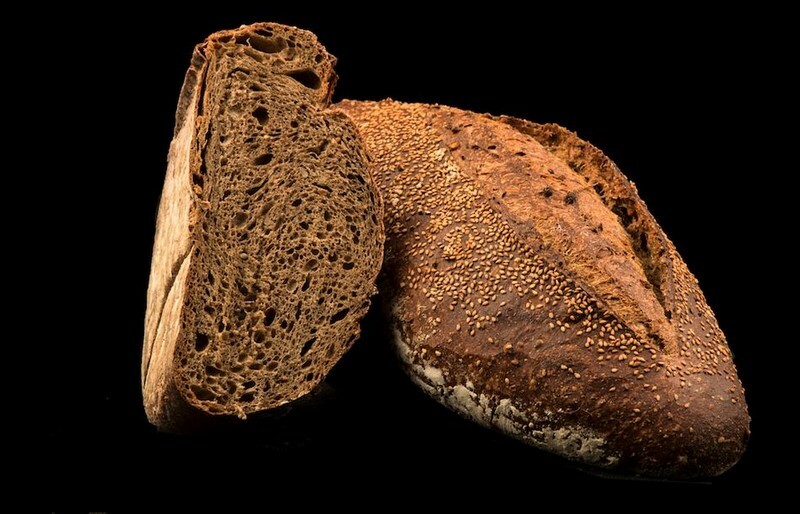 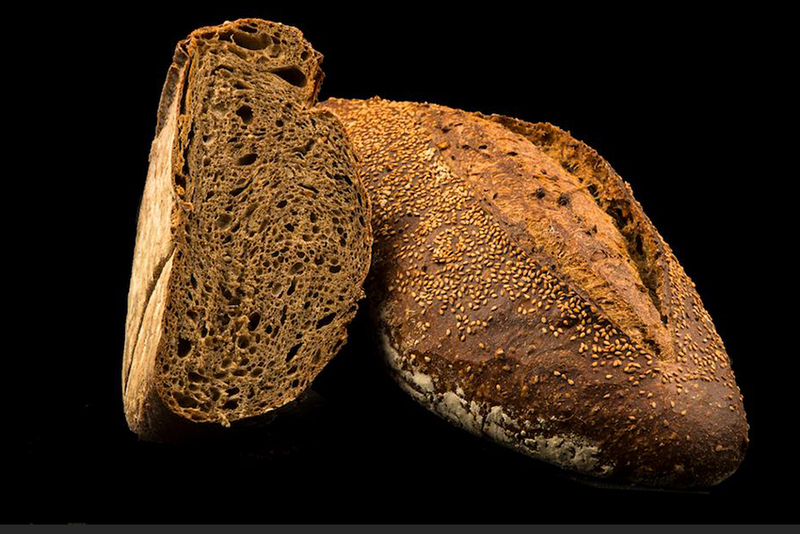 In Elias Boulanger we believe that every bread has its own essence and identity. 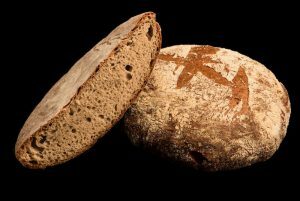 For this reason we have given names and surnames according to their peculiarities and characteristics. The “Name” refers to the hours of fermentation and the “Surname” to other distinctions of the product, for example the origin of the grain. 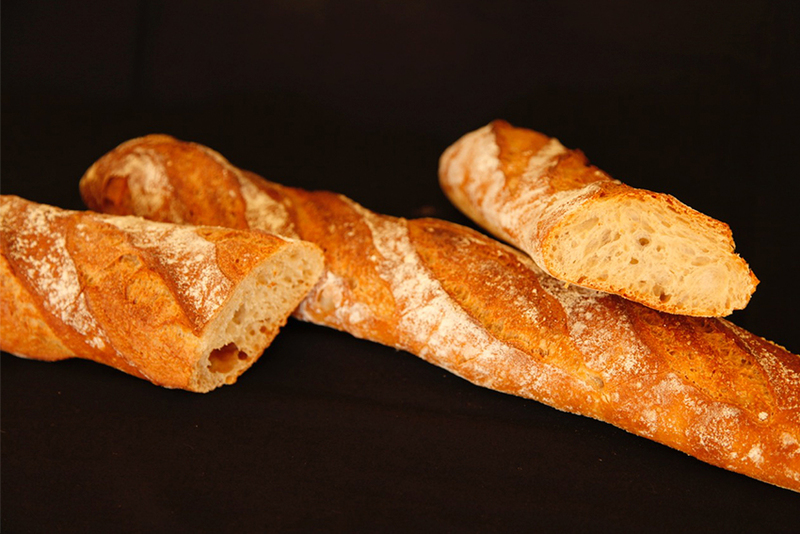 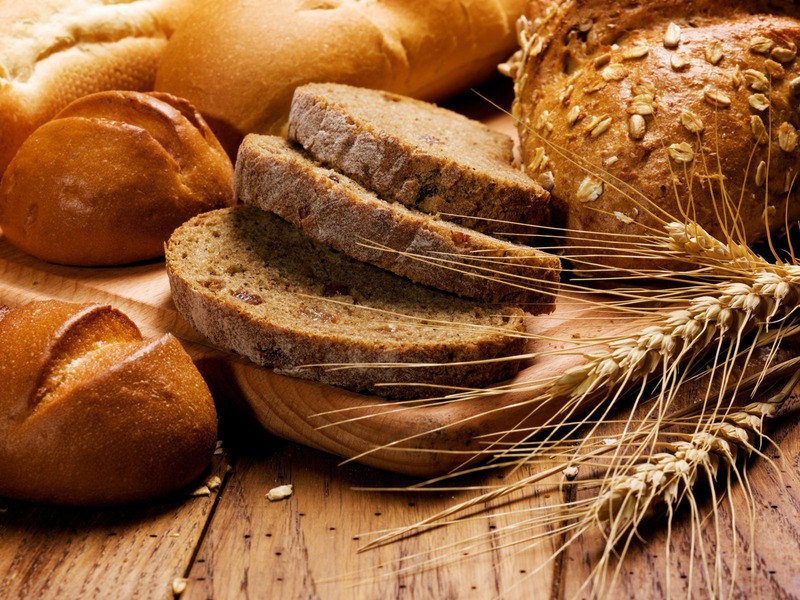 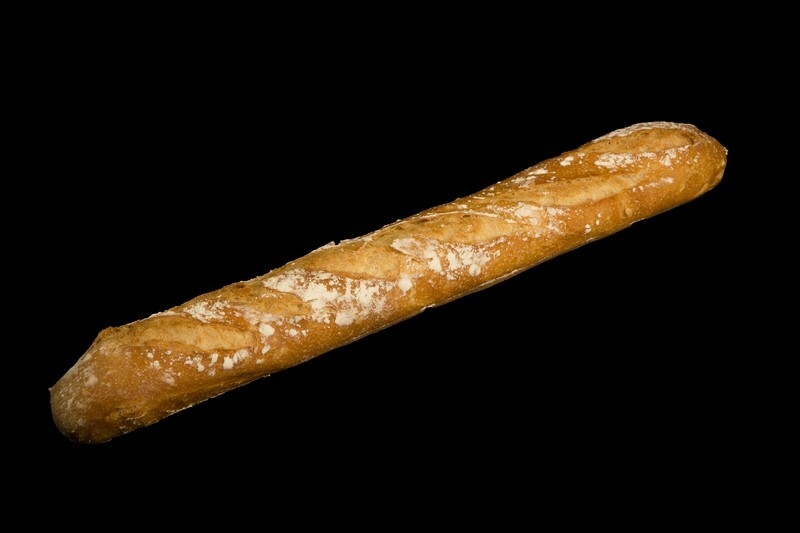 Check with the Elias Boulanger stores for availability of the different types of bread. 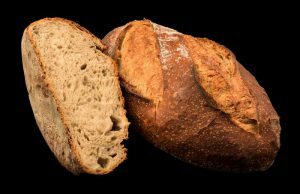 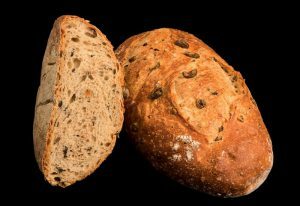 As we do not always produce the same breads on a daily basis because, in some cases, they may depend on external conditions. 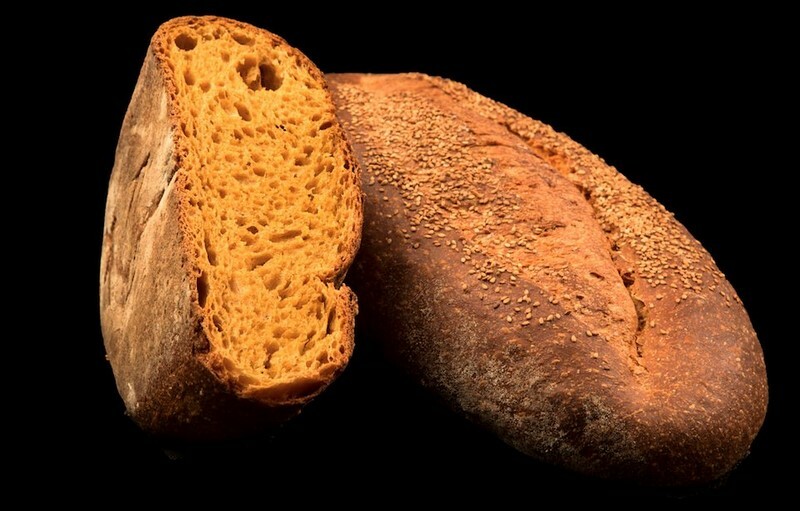 Gran Cuvée breads have a long fermentation of 36 – 72 hours and are made exclusively from whole grain flour (either wheat or other varieties such as spelt). We also add our “Sourdough” yeast, a recipe from the time of our grandfather, which produces a unique aroma and flavour. 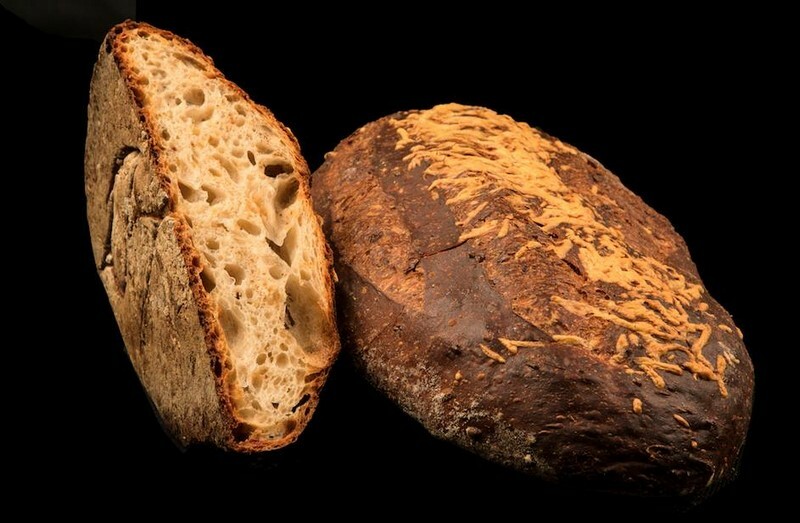 After 72 hours of fermentation and being developed only by handmade, we give a finishing touch with a slow baking in a refractory stone oven… The result is our celebrated and (hey, why not?) 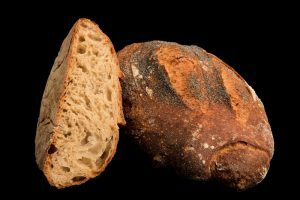 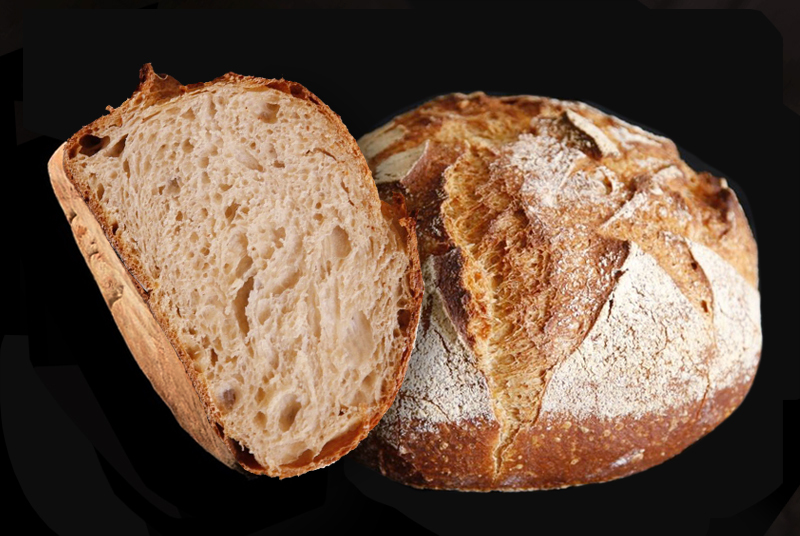 already famous “Sourdough Bread”; an explosion of aromas and flavours with crisp textures throughout the days (this bread can last up to 4 or 5 days, depending on the environmental conditions where it is stored). Its rough appearance, irregular volume and strong brown and greyish colour hides one of the most prized flavours and aromas of the Mediterranean. 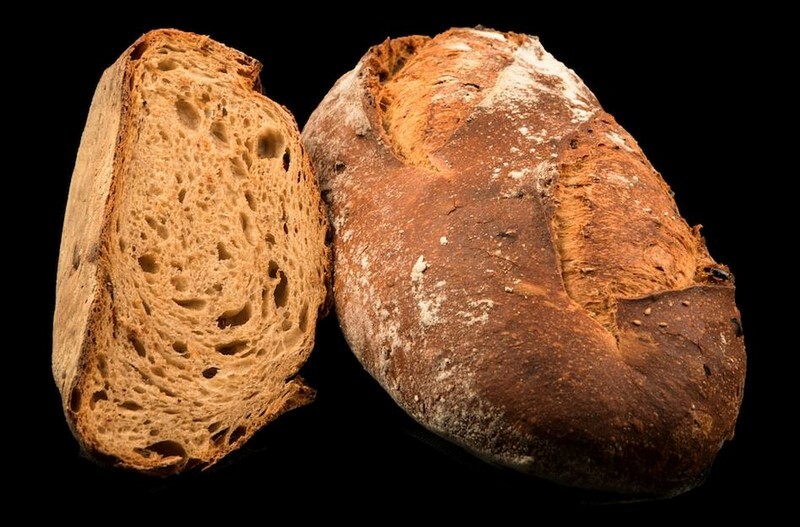 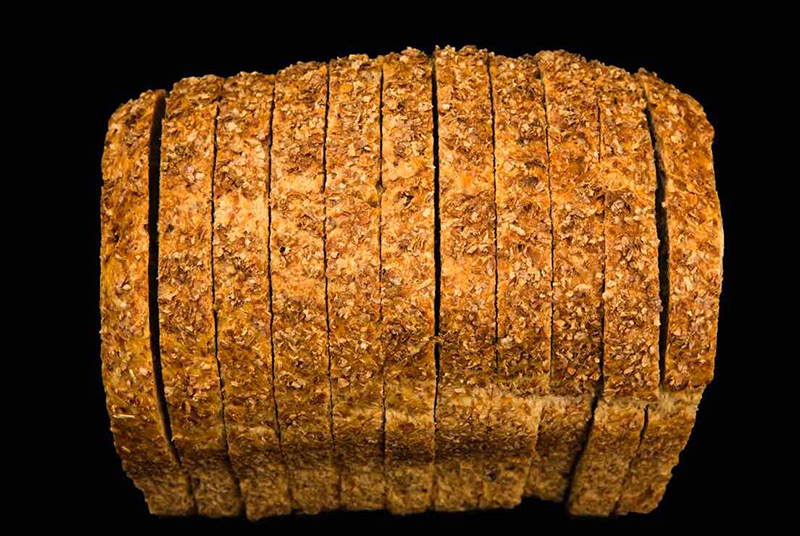 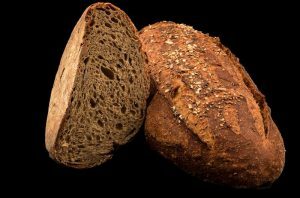 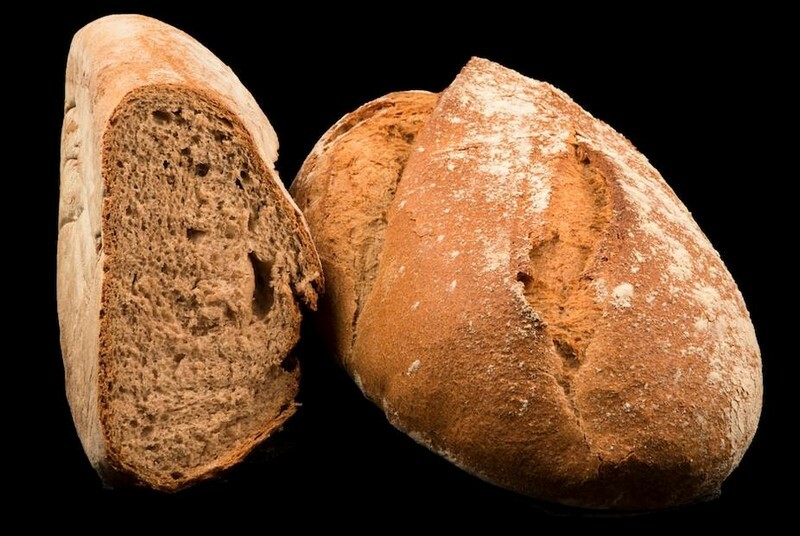 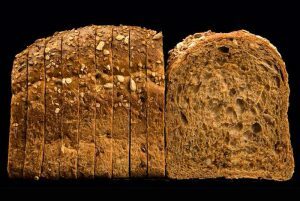 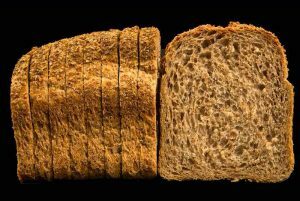 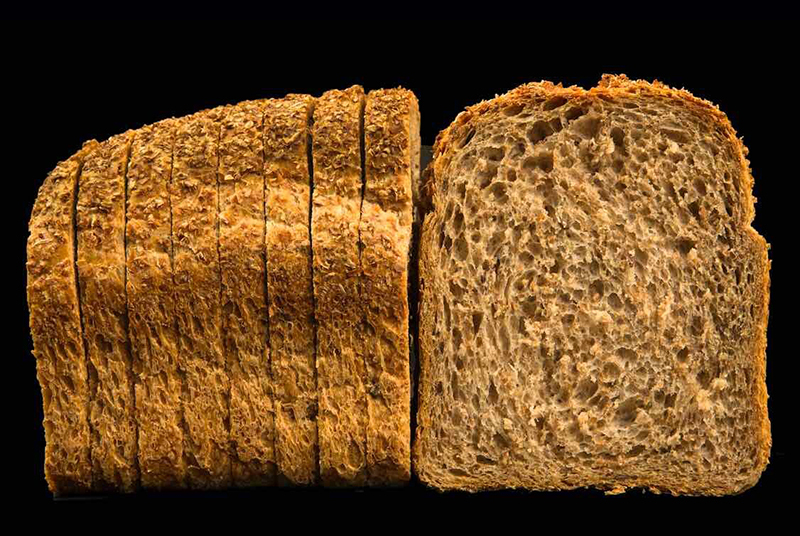 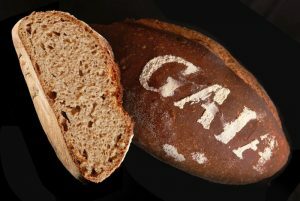 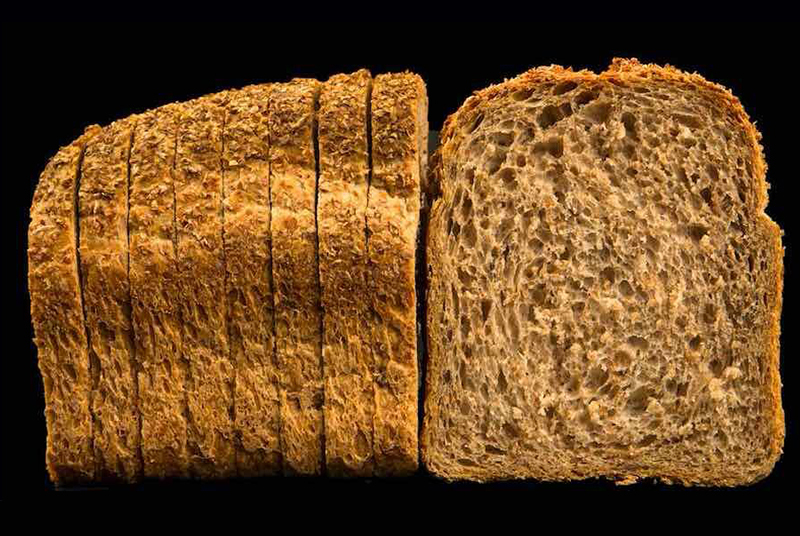 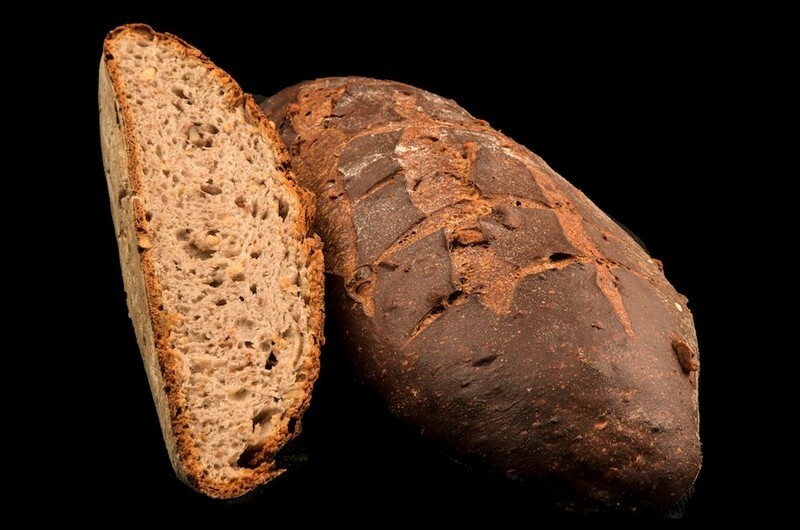 Its balance between the natural acidity and the sweetness of the cereal’s sugar, its most dark and yellowish crumb and strong body result in bread that is difficult, if not impossible, to reproduce: its flavour is truly unique. 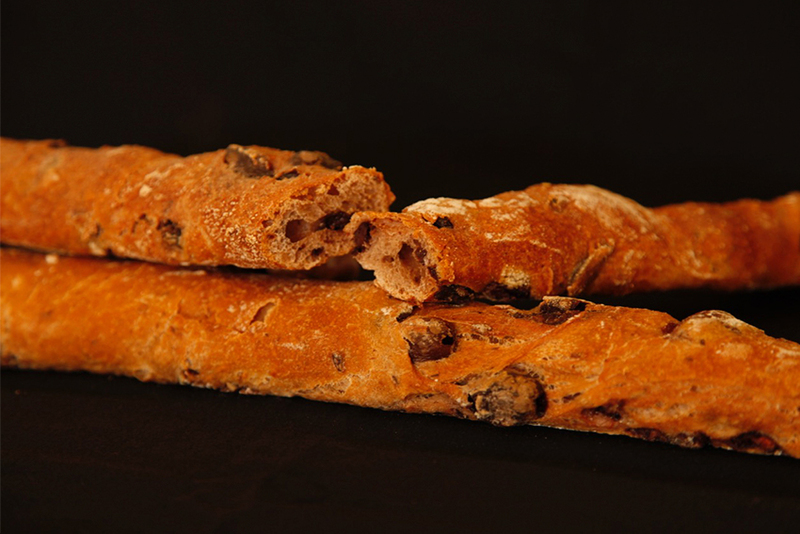 We recommend tasting it simply on its own, without accompaniments. Several Grand Cuvee breads are Races of the Earth. 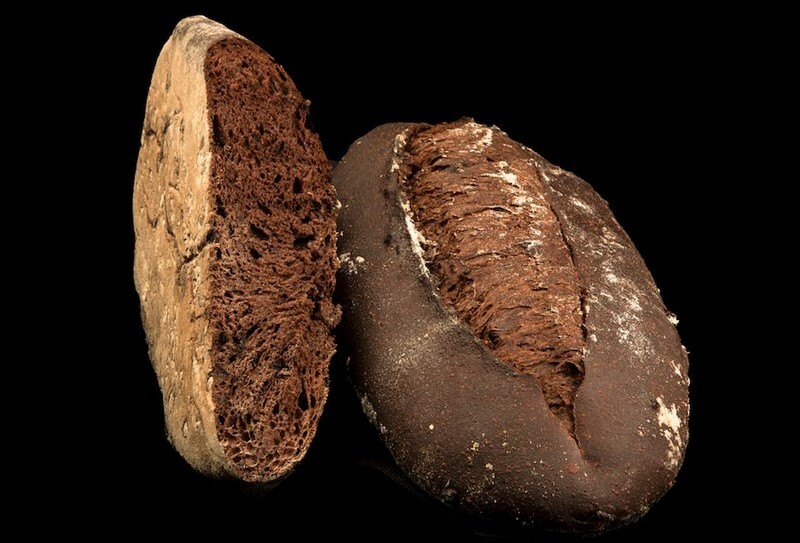 Races of the earth arrive to our days by natural selection, without human intervention. 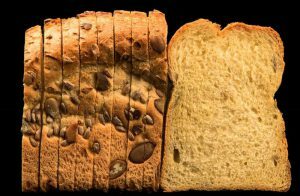 By surviving meteorological changes and different pests through the ages, natural selection produces more resistant seeds with a higher nutritional value; although they have a much lower agronomic productivity. The flour has been made from the whole grain, respectfully ground with flint stone wheels and allowed a long fermentation, resulting in a loaf with the low glycemic index; rich in soluble and insoluble fiber, vitamins from the B, E and A groups, and minerals; including magnesium, potassium and phosphorus. 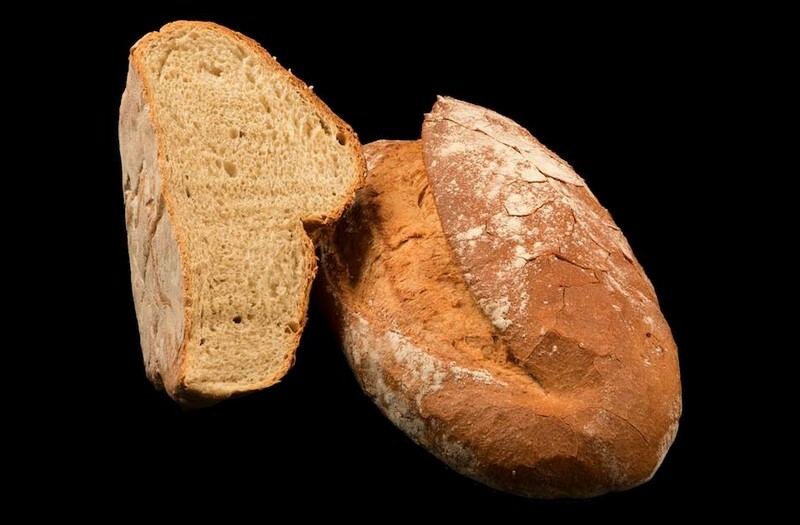 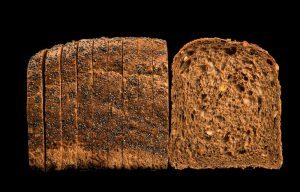 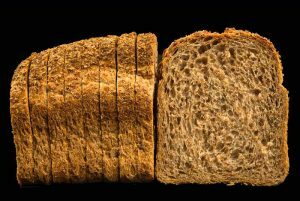 As this bread is rich in fiber and germ and has many hours of fermentation, its sugars are absorbed slowly turning it in a bread recommended for diabetics. Moreover, we have empirically observed a greater tolerance to this bread from our clients with allergy to gluten. 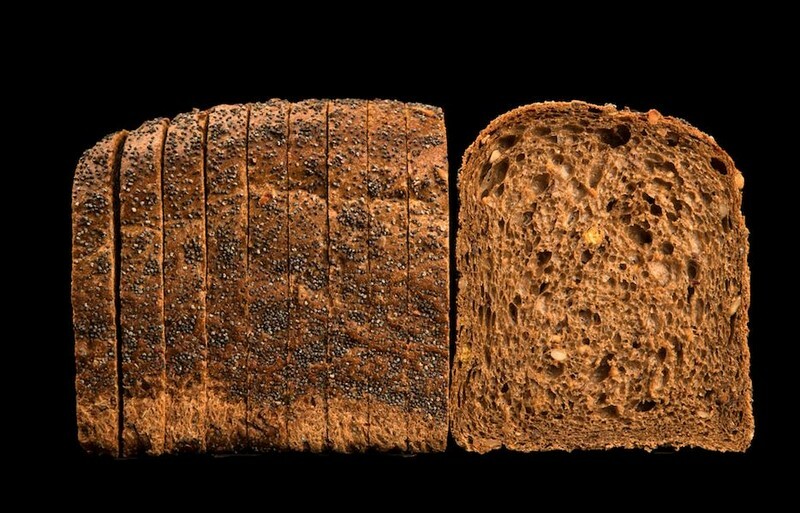 Made with oleaginous seeds and no preservatives. 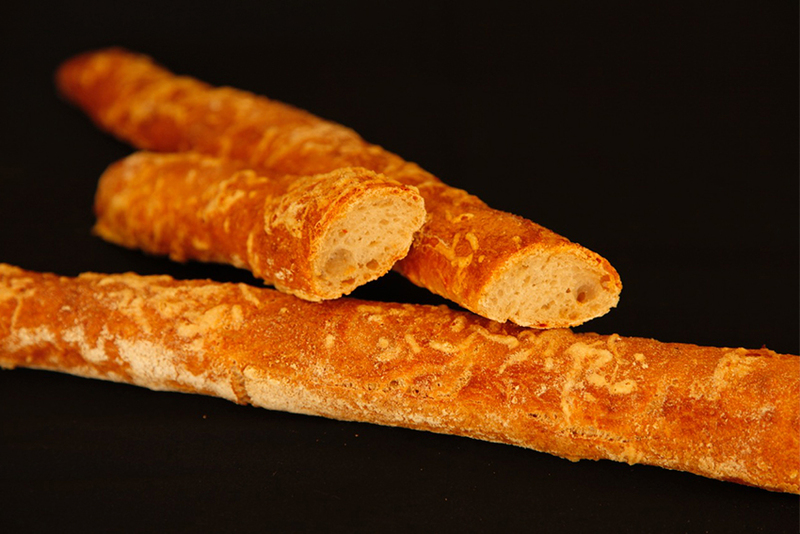 We offer different types of molds that offer diverse tastes. They are easy to chew and last one week in the fridge as they do not contain preservatives.